It is of dreams, this place. 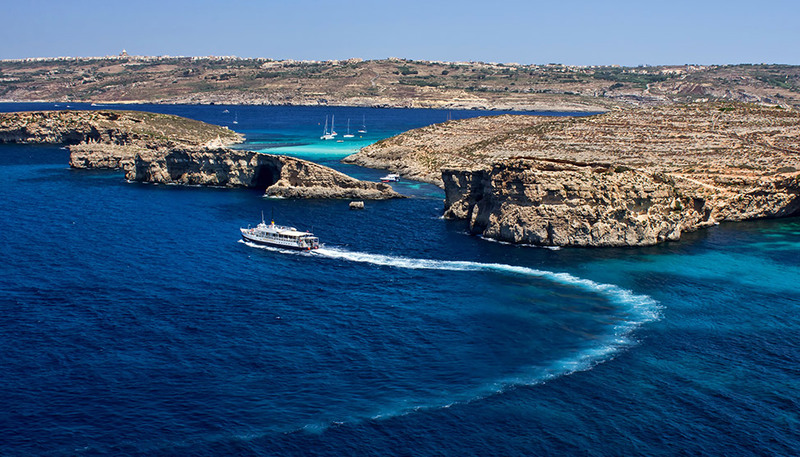 Relatively unknown to tourists, Caribbean blue waters, and a bargain at every purchase. Before even unpacking our bags in Saranda we bragged on every network of this view that we would enjoy for three weeks. 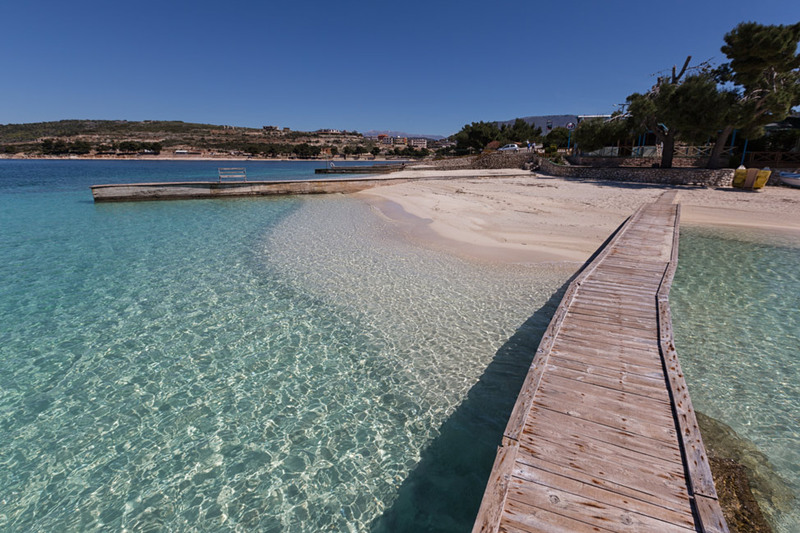 We surmised on our last day, as we walked on the boardwalk under the hot spring sun, that we had probably just come a month too early, for what makes Saranda a paradise also makes it a bit of a torment. With very few tourists to contend with at this time of year, it also meant that little tourism infrastructure was in place. We would have loved the opportunity to get out into the bay on kayaks but that was not available. We had our choice of just a handful of restaurants. Twice we climbed up to Lekursi Castle, and both times it was closed to visitors. 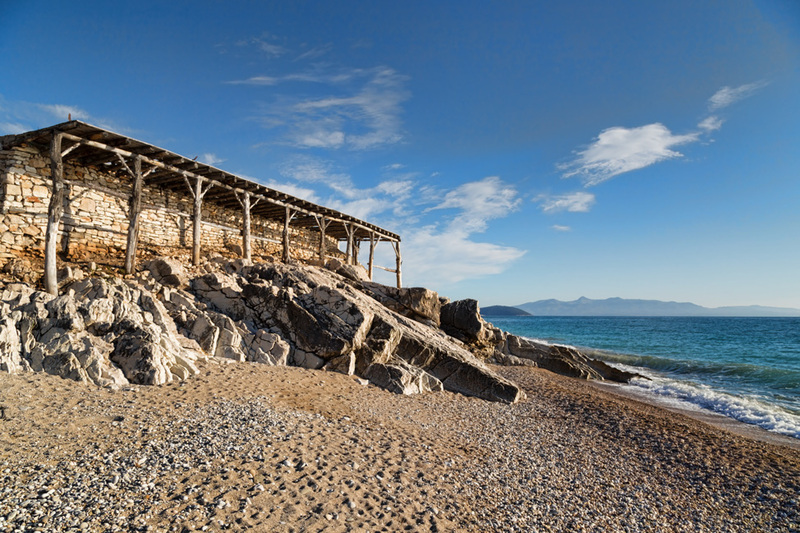 When it’s off-season in Albania, it is quite literally off-season in Albania, moreso than any other country we’ve been in.The view did help, mind you, with morning coffee or afternoon cocktail in hand, and in between the mountain of behind-the-scenes work that we finally got to. When we did venture out we cruised the boardwalk between the frequent spring rain spells, past the vendors selling raw sunflower seeds scooped out of decorative tins. We sat for drinks at one of the many open cafes (there is an incredible number of cafe/bars in this country, compared to actual restaurants), and eavesdropped on old men dressed in impeccable suits, ties and smart hats, just out to stroll in the streets and gossip with their friends on park benches. But we did find ourselves getting a little restless. 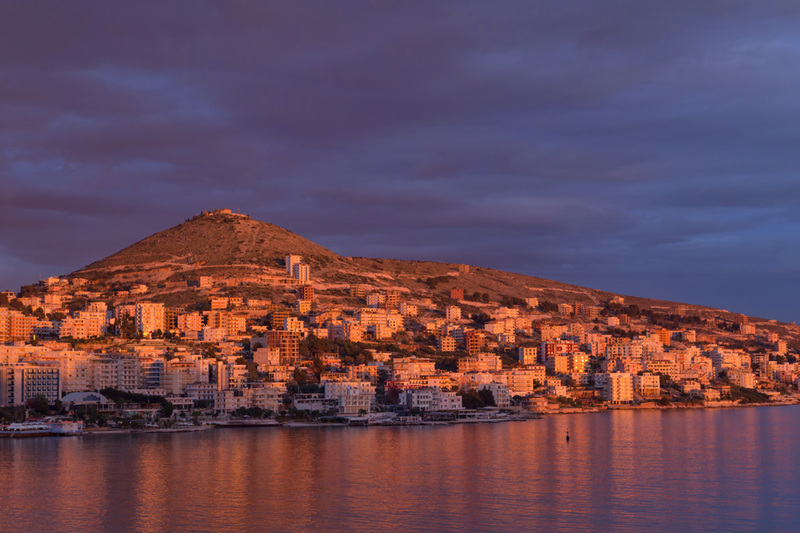 What makes Saranda a paradise also makes it a bit of a torment. It wasn’t until our last week that we struck out to explore more of the area – auspiciously choosing the very best day of weather since our arrival (largely because we both defiantly slept past the alarm the day before).The rental car owner had warned us that our single day plans were too ambitious, and he was right. The roads, while in relatively good condition, consistently wound up and down the coast and into the mountains that skirted it, keeping our speed minimal. Pete took great pleasure in gliding around curves with few other cars to contend with, but he did always have to be mindful of other traffic – sheep, goats, cows, donkeys, people riding horses, a lady with an ax, and the occasional washout or pile of crumbled rocks. We didn’t get as far north or inland as was recommended, but really could not claim disappointment with our day in the slightest. And this is how far we got. 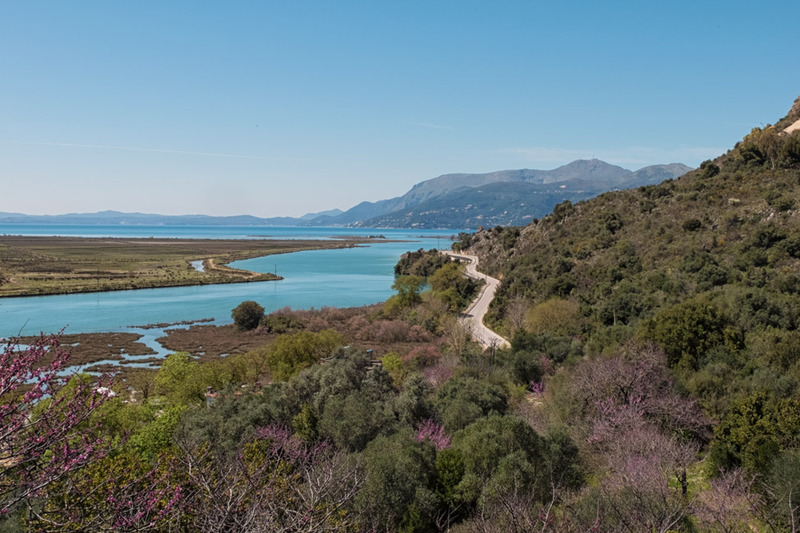 Less than 20km south of Saranda is the ancient city of Butrint, one of only two UNESCO sites in Albania (Berat being the other), containing artifacts and structures that date all the way back to the Bronze Age. Of all the ancient ruins we’ve visited over the years, this small site is placed firmly among our favourites. 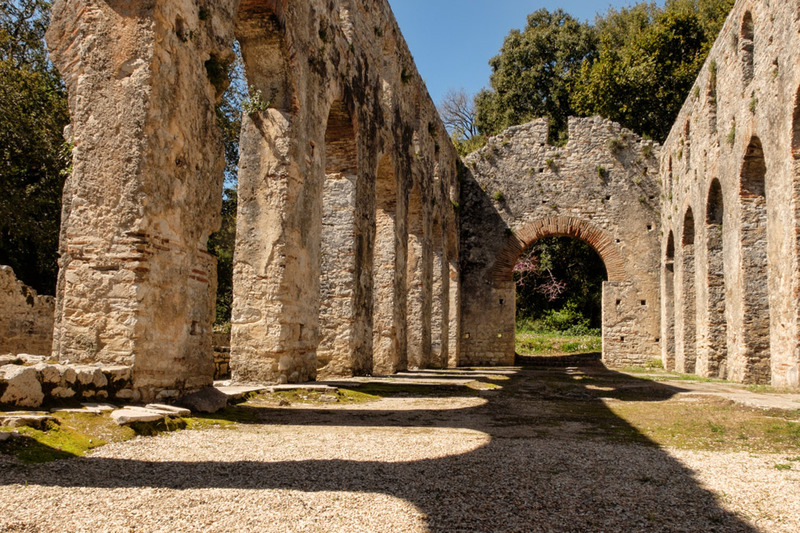 With few other tourists to contend with, and in its natural swampy state inviting frogs and turtles to live among the ruins, we could have wiled away much more time enjoying Butrint if we didn’t have such a heavy day of touring planned. Pete took great pleasure in gliding around curves with few other cars to contend with. 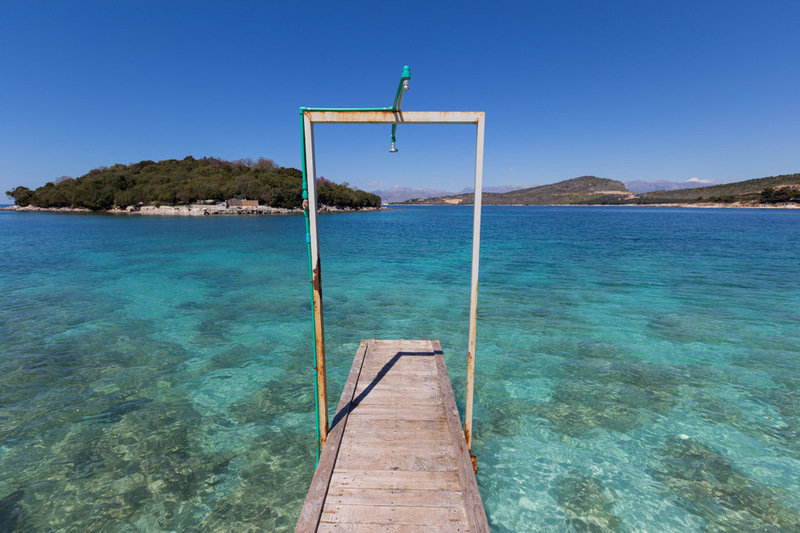 Just north of Butrint is dreamy Ksamil – and it was in this tiny town that we declared that we had finally found the nicest beach in all of Europe. 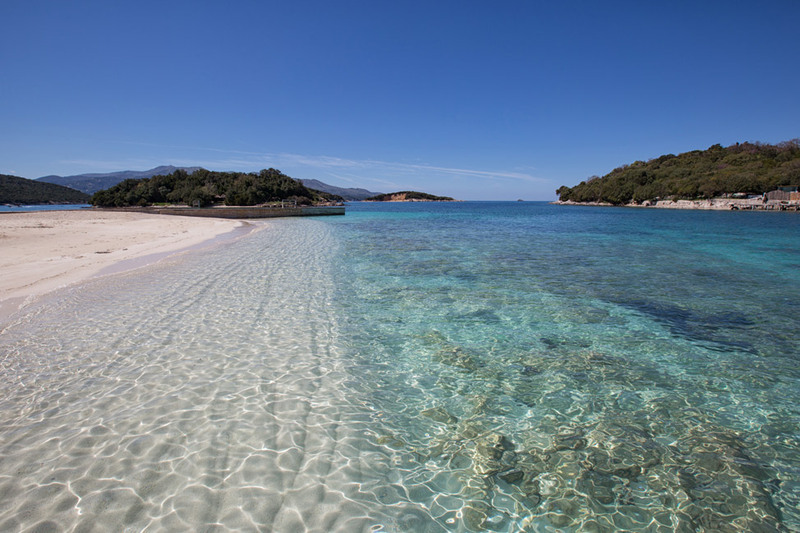 There are even three islands within swimming distance which become busier in summer with plenty of restaurants and bars. We were lucky to find one open during our off-season stop. 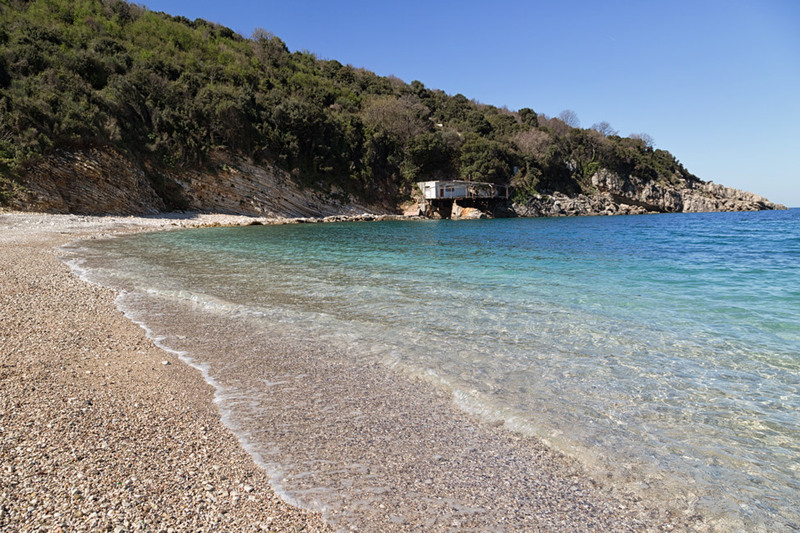 If Ksamil is too busy in summer months, then just south of Saranda is secretive Monastery Beach. It is rocky in comparison, but also practically deserted. It takes a good climb up and down a steep hill to get there (I wouldn’t try to drive it! ), and looks to be a very good spot for swimming. 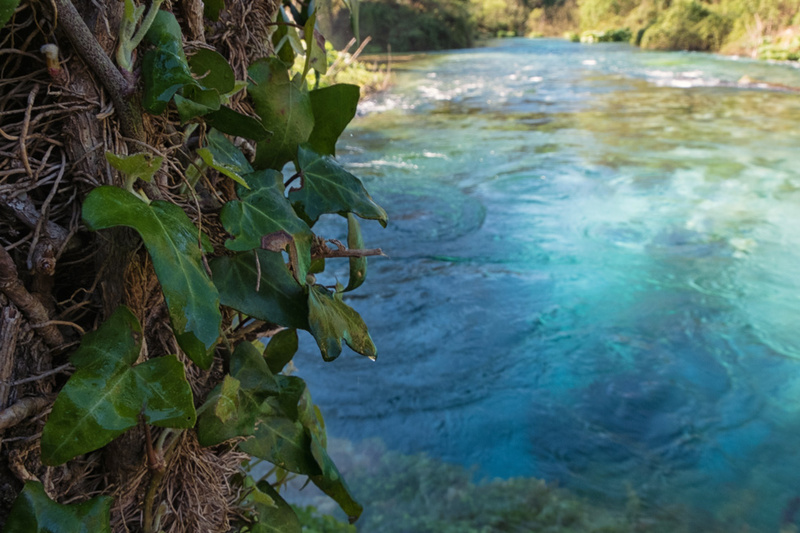 Heading inland from Saranda we found the Blue Eye, a hypnotic spot where the Bistrice river begins (we had never seen the actual start of a river before). 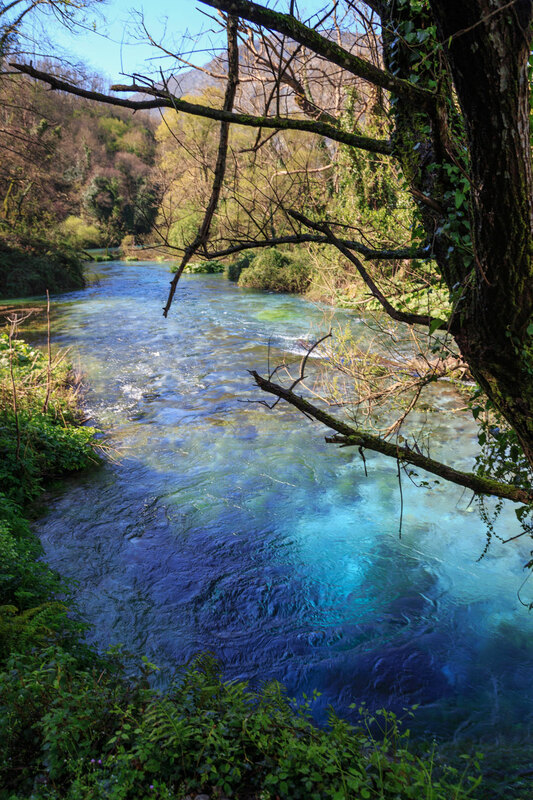 Clear blue water bubbles up into a pool more than 50 meters deep and begins its glide to the Ionian Sea. Heading north from Saranda, we had the intentions of getting as far as Himare but didn’t quite make it. We had clearly underestimated the number of photo stops we would make along the way, and it was slow going as the road consistently dipped nearly seaside and then back up again, along thin mountain edges. We made stops at nearly every available turnout, and even had one local graciously invite Pete up to his terrace for a better view. The best part was that from beach level, we could still see snow capped mountains in the distance. 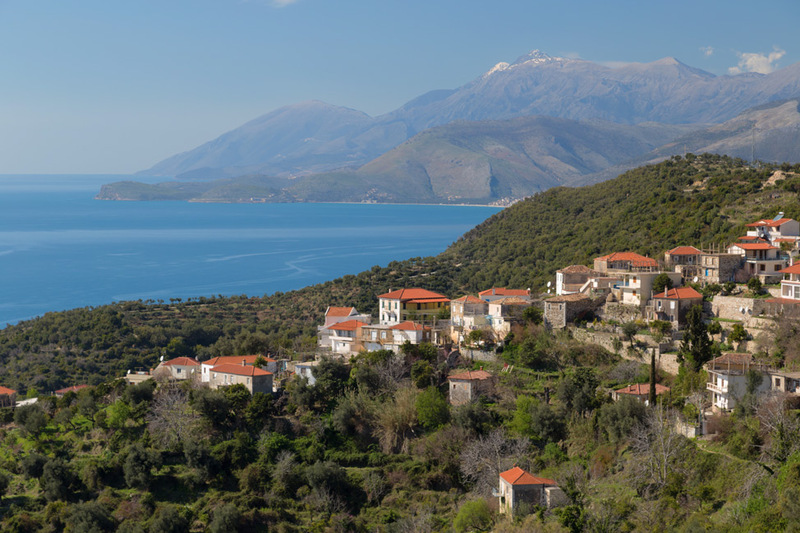 As lovers of both peaks and sea, the Albanian Riviera might just be our favourite place to get both. 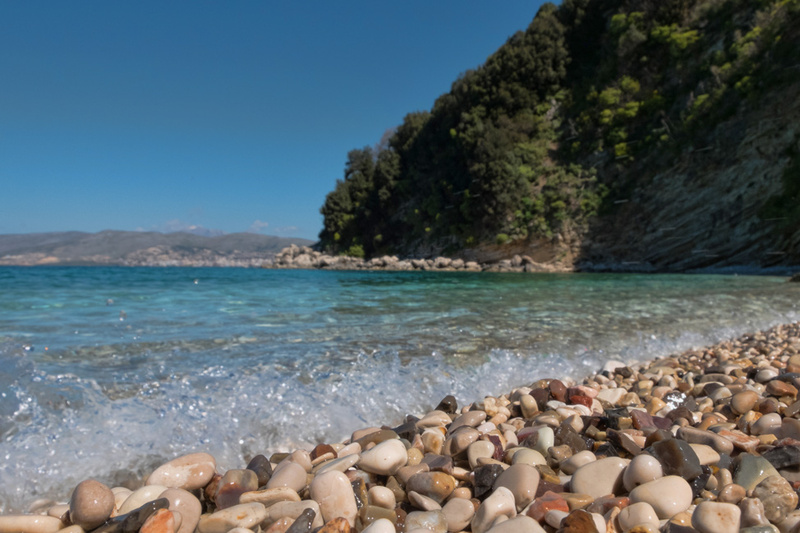 Our one big stop north of Saranda was Lukove Beach, which we had all to ourselves. 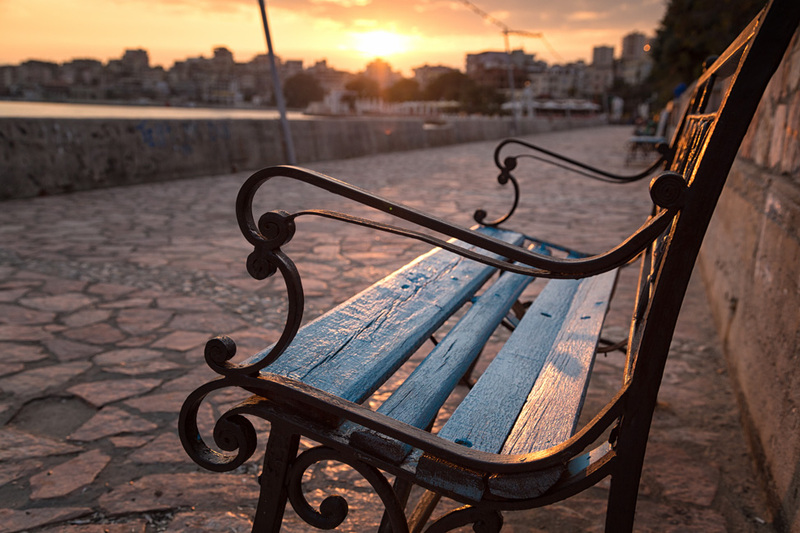 You want that gorgeous view in Saranda too? 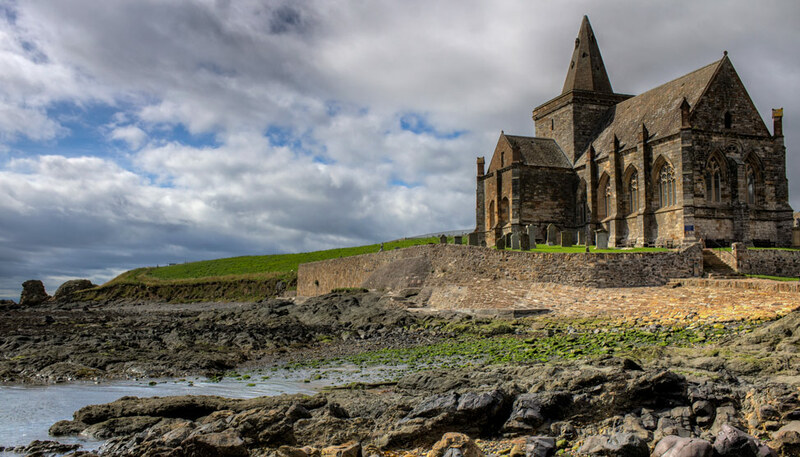 Then look no further than this steal of a deal we found with Airbnb. It is a modern and comfortable 1 bedroom apartment in an excellent location, and the owners were very hospitable and helpful. Don’t forget that if you sign-up with Airbnb using this link, you get $25 off your first stay (and it gives us a little extra credit too)! 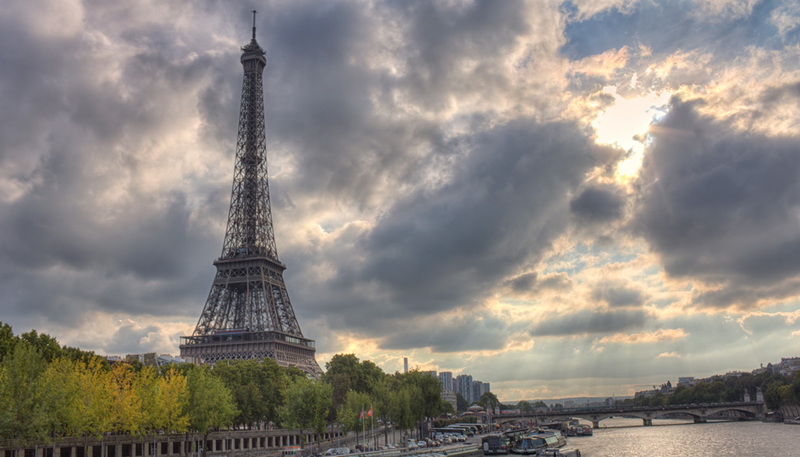 It is possible to see all of the above via public transportation, but not in one day. 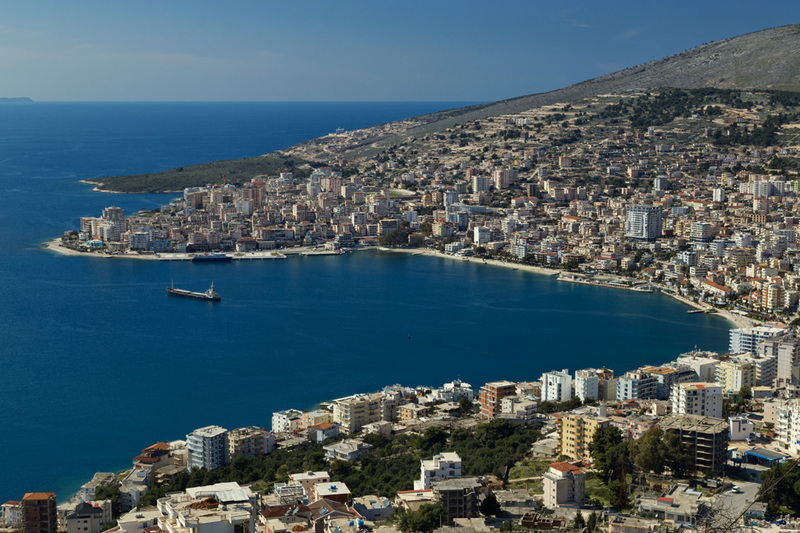 Renting a car in Saranda is easy as there are several places to do so, and most of them can be found near the port. Definitely makes me reconsider going back to Albania! I stayed in a beach town, but it was an overdeveloped place with ugly buildings and a dirty beach. Nothing like these places!! I can absolutely understand why you loved it so much. Albania definitely deserves more than a glance! Wow – look that that water! Such a beautiful country. I’ll definitely be back to explore it more. I get that! While we’ve never tried to re-enter (knowing it would be futile), even a couple of weeks into a house-sit I start to feel the same way! Wow. Just wow. I had no idea Albania was that pretty! I’m heading to the Balkans in a few weeks, but will only make it as far south as Montenegro. It has been exciting to follow your travels in the area! Another great taste of Albania. I can’t wait to see Saranda and Butrint and we’ll be there tomorrow! 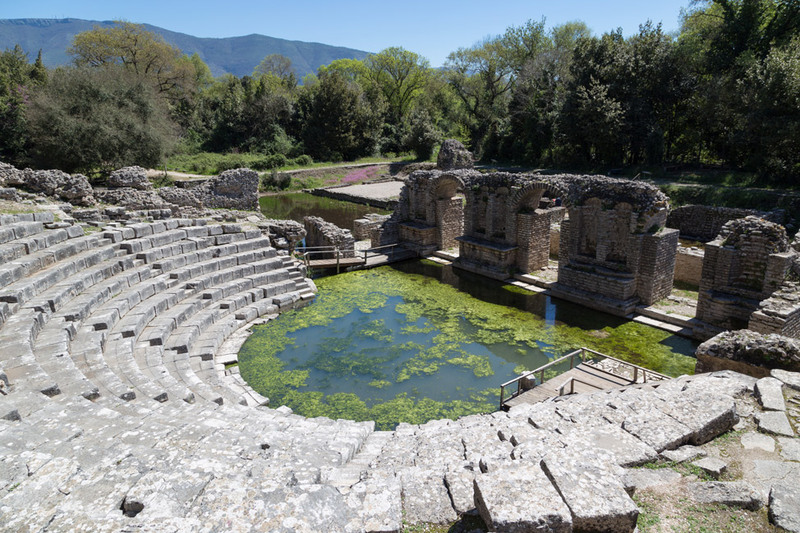 We were a little disappointed today with the ruins at Apollonian but it looks like Butrint will make up for it. Thank you! Glad to know we’ve served the area well. We’re still gushing too! I was in Saranda in 1992… gosh, that’s more than 20 years ago… It looks much the same in your photos. Such an interesting place in an odd and unusual sort of way. Wow! Beautiful photography. 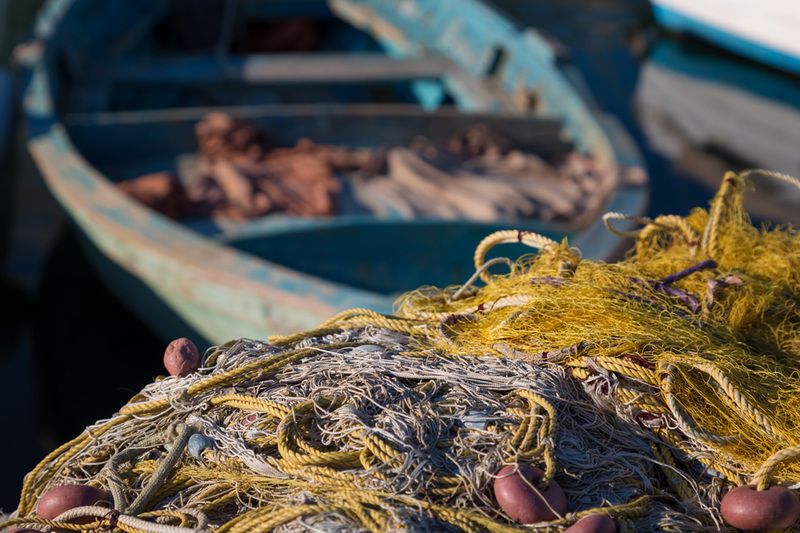 I haven’t been to Albania, so I enjoy even more to see these photo and read about Saranda. Wow! Can’t help but fall in love at that beauty! Arti (@artisdiary) recently posted..5 Incredibly Delicious ‘Old and Famous’ Street Chaat Shops in Chandni Chowk, Delhi. I’ve never had a desire to go to Albania until now. Your pics are amazing guys and having read about your experience, Albania is now on my list. I think renting a car would be the best way to get around and take in all there is to see. MissLilly recently posted...: Lost in the world of Travel Blogs :. The water in all of your stops is unreal…so perfect and clear. 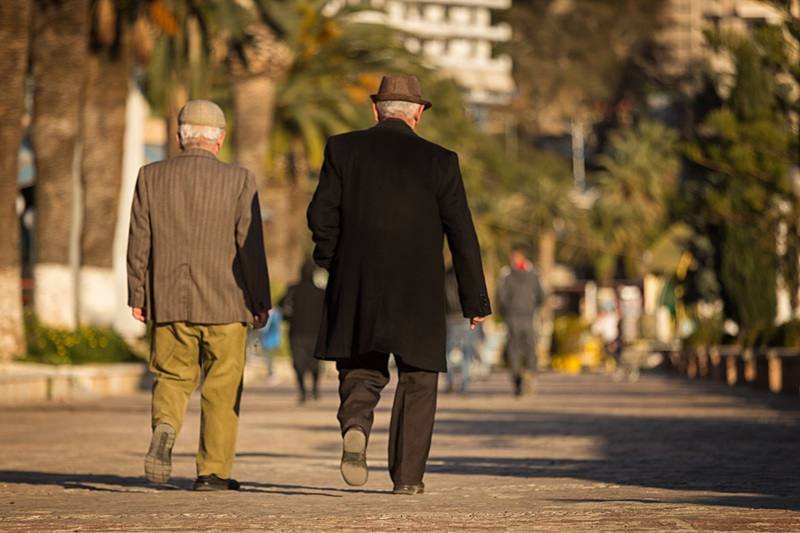 Love reading about your Albanian travels, keep it up! Beautiful place. 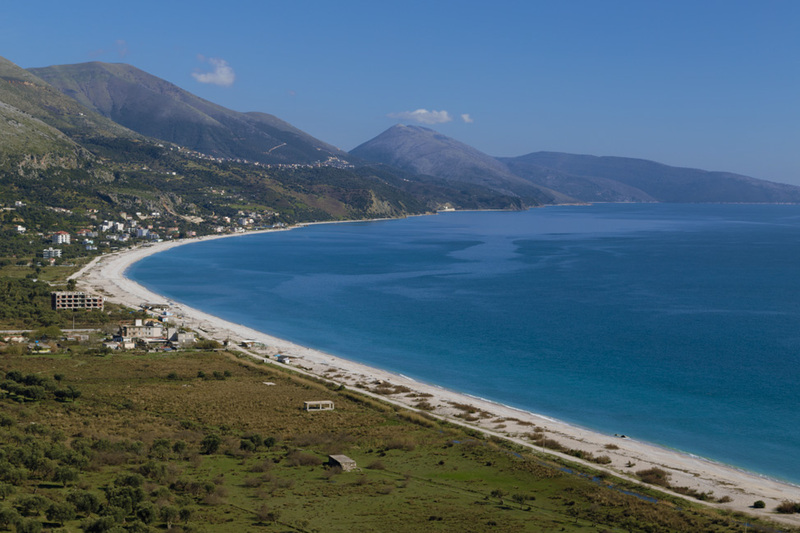 I never thought of Albania as a riviera type destination. Very intriguing. Planning my travels right now in Albania. I wasn’t planning on going this far south, but it looks like that’s where the best beaches are. These are all amazing photos! The Blue Eye looks magical! thanks for sharing!